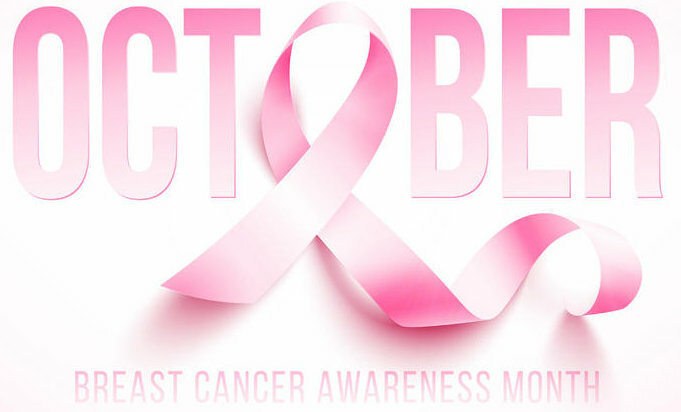 As we acknowledge October as being Breast Cancer Awareness month, we must also recognize the many amazing people who have experienced the fight of breast cancer in their lifetime. We are also reminded of those who have lost their lives to the disease. Bermuda’s community organizations work very hard to raise breast cancer awareness and provide support in our community. It is important to note that cancer can be a very debilitating disease and can have an effect on a variety of mobility related activities. Therefore, it is important to acknowledge disabilities in relation to cancer, whether they be temporary or permanent and whether they occur during cancer treatment and, or after recovery. During each stage of cancer treatment, different mobility issues can be more prevalent. Sometimes clients may never encounter a rehab professional throughout their treatment, however, there are many benefits pre surgically, post surgically, during chemotherapy, during radiation or sometimes even after cancer treatment is completed. Screening and early detection can make a tremendous difference in overcoming breast cancer or any other type of cancer. Visiting a rehab professional for an assessment can also assist with alleviating obstacles with function and mobility. During this Breast Cancer Awareness month, please participate in cancer awareness activities, increase awareness and support someone throughout every step of their journey. 15 Aug: Column: Plan On Leaving An Inheritance? 09 Aug: Column: Social Media & Lawyers: Why So Afraid?